PERSONALITY DEVELOPMENT CAMP was conducted for class VI students in V.K.V Golaghat. 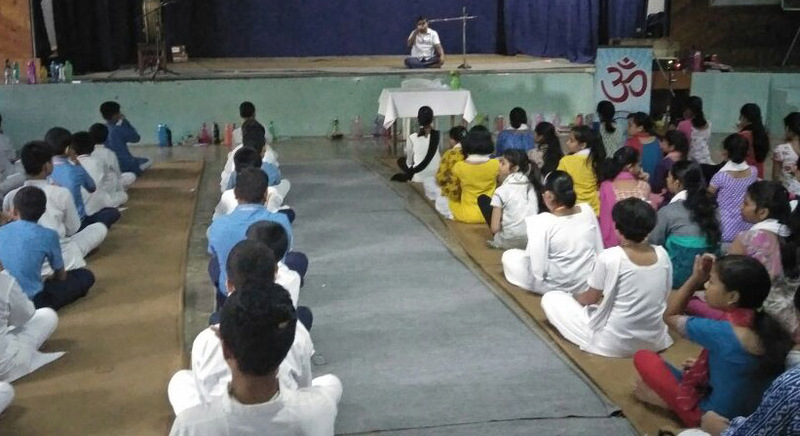 The camp was held for 5 days organized by our teachers Manash Bharali, Manoj Kumar Jha and Rashmi KP Bharali. Students learned various things to develop their personality along with Bhajans, Patriotic songs, Yoga and some games. 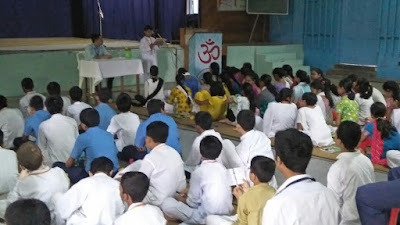 Speeches by few teachers on topics of Rock Memorial, Patriotism, Swami Vivekananda etc. were given to motivate the children.